A: Realistically, for many players, money WILL be a major decision factor when selecting a future school. 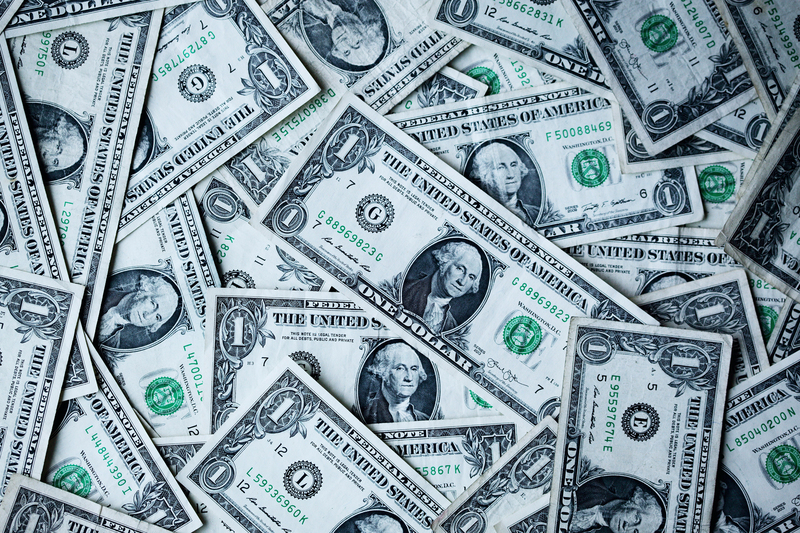 Colleges vary greatly with the costs of tuition, room and board, course-related books, fees, along with transportation and extra expenses you may have such as cell phone bills, clothing, entertainment. It all adds up—and scholarship money makes a difference for most student-athletes and their families. There WILL come a time when you must sit down with your family and decide if it’s better for you to go where you can get most or all of your education paid for, or if you have the option of walking-on at your dream school with the help of loans, family support or additional academic/leadership/merit scholarships. There is a chance you may start out on a partial scholarship and later earn more scholarship aid year-to-year as your contributions to the team increase. On visits, ask other players how the coaching staff handles financial aid at each school. It’s best to have this conversation to help you get a better picture of your options, never feel bad for bringing it up. Coaches are evaluating their options in terms of players, it’s your right to evaluate options in terms of financial aid. – Some schools have high tuition costs and if they are only able to offer you a partial scholarship covering books – is that a realistic option for you? – Would you rather go to a state school on a partial scholarship and graduate with much less debt than going to an expensive out-of-state private school? – Are you able to secure other loans, pay out-of-pocket, qualify for academic or other scholarships in order to go to your dream school? 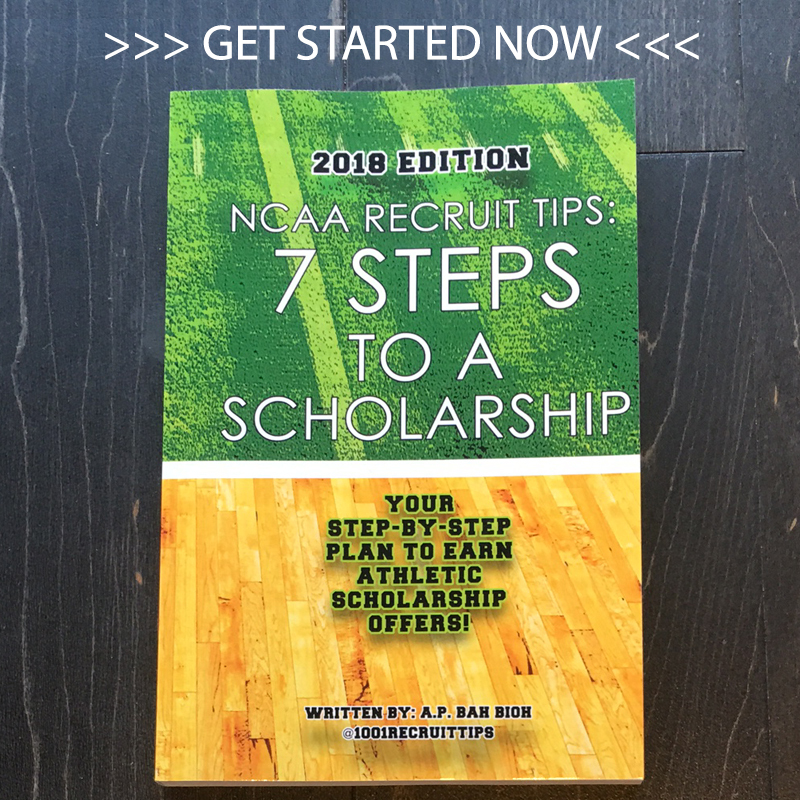 – Are you financially able to walk-on at your dream school with the goal of earning an athletic scholarship as a sophomore or junior? Q: What is an NCAA Core Course? Do all of my classes count towards the required GPA needed for athletic scholarships? Q: What is the best way to stand out to college coaches?